Rated power input - 850 W No-load speed - 1.000 / 3.000 rpm Power output - 430 W Weight - 2,6..
Power Input - 1500W No Load Speed - 0-1500/0-3000rpm Full Load Speed - 0-890/0-1770rpm No Load Ha.. 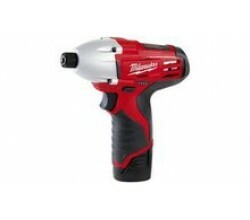 Rated Power Input = 1100 Watt No-load Speed 0 - 900 / 3.000 rpm Power Output = 630 Watt Weight.. The tool is intended for impact drilling in brick, concrete and stone as well as for drilling withou..
Watts = 780 Input Voltage = 220 V Chuck = 16mm Cap = 16mm Steel, 40mm Wood, 20mm Masonary Rpm =..